VW have released images of what they think is the future of urban transport choices – sadly London taxi regulations are extremely strict and this as it stands would not comply, but it is a very clever little car with a fully electric range of 186miles. We were wondering whether 186 miles would be enough for a full days work in London? 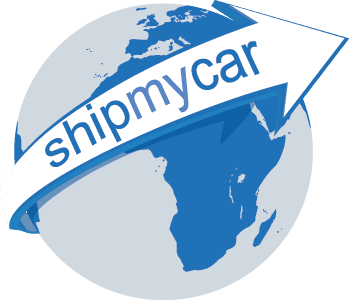 Certainly here at ShipMyCar we have doubts that they would last long round the roundabout filled city of Milton Keynes before running low on batteries and having to be off the road – not good for a busy taxi driver….